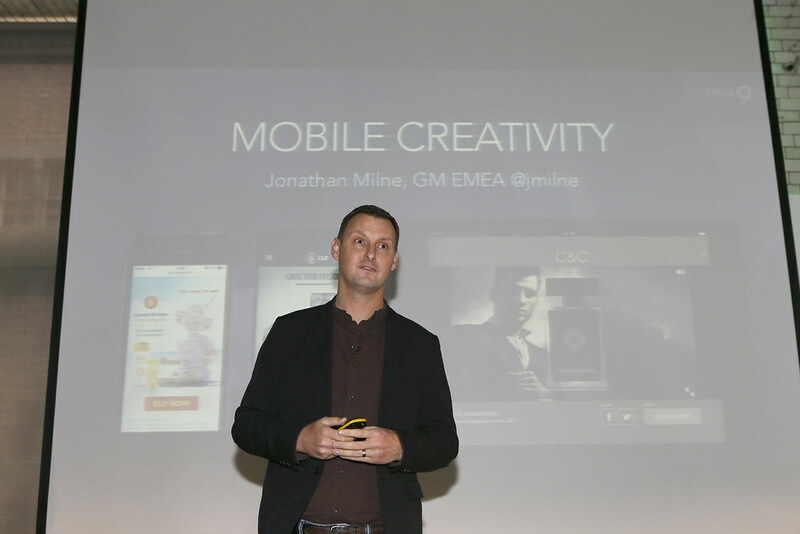 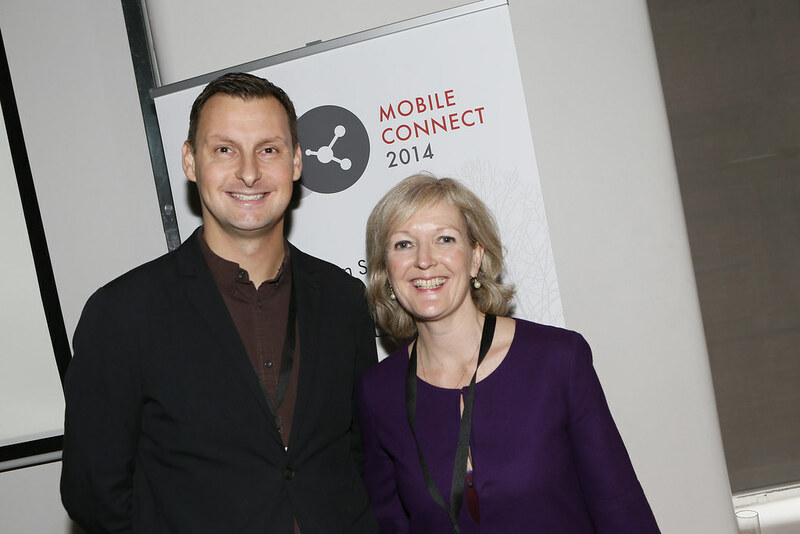 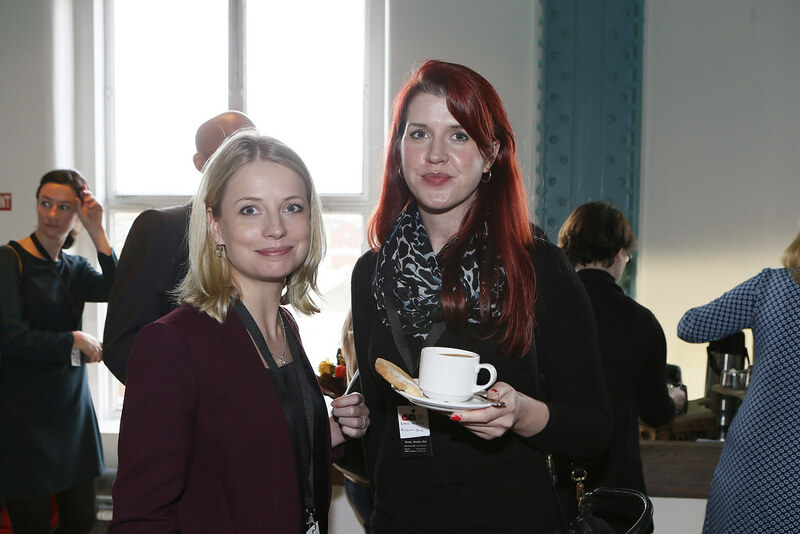 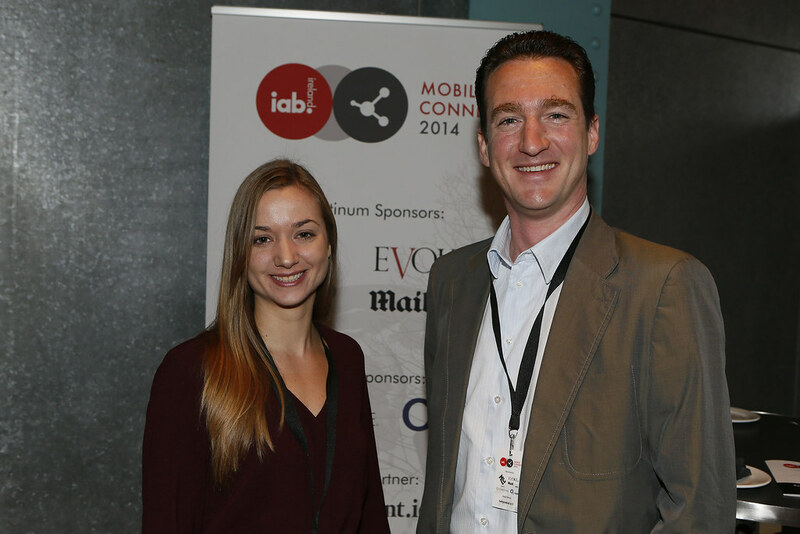 IAB Mobile Connect 2014 – Ready…Steady…Mo! To see a Twitter feed of the event tweets & coverage use #iabmobileconnect and @iabireland. 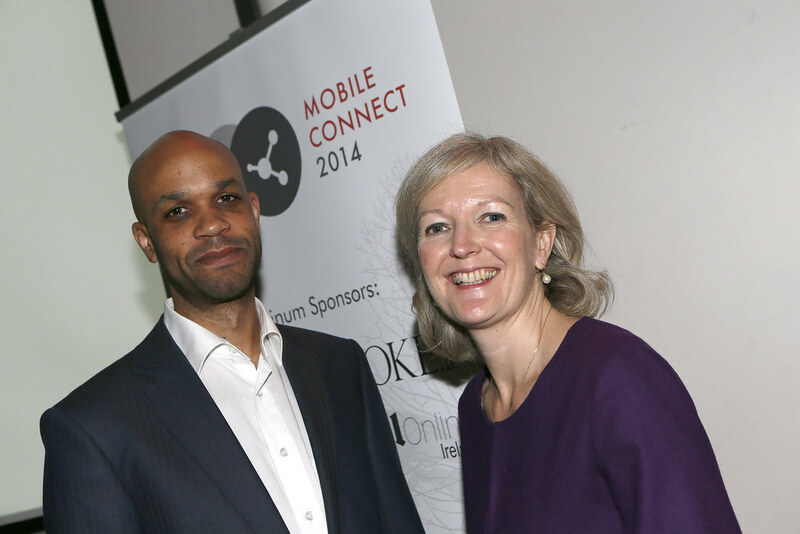 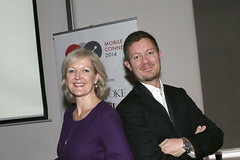 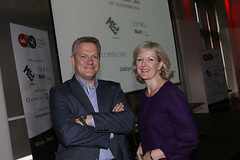 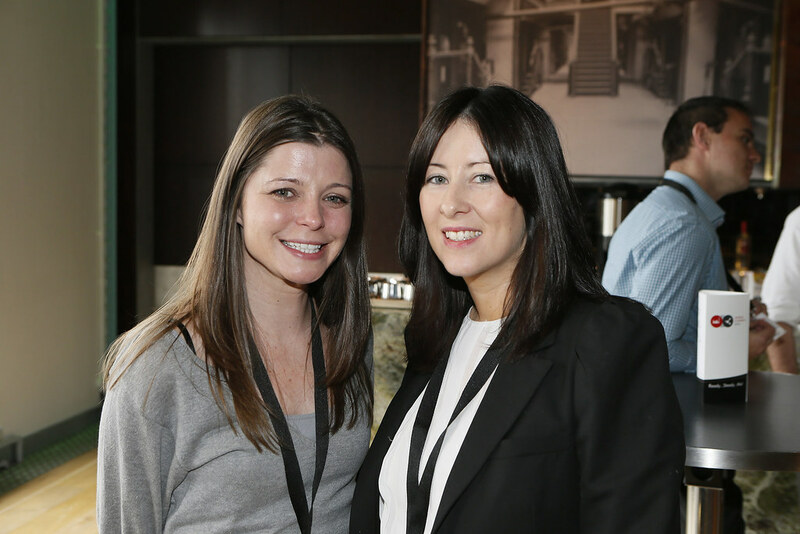 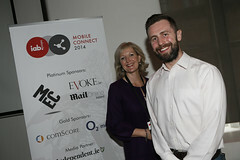 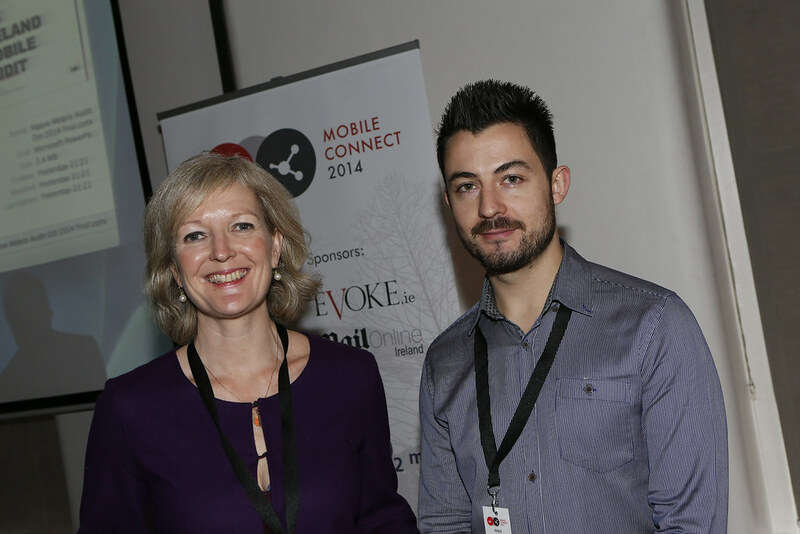 To view our Mobile Connect 2014 Video Playlist – please visit out You Tube Channel. 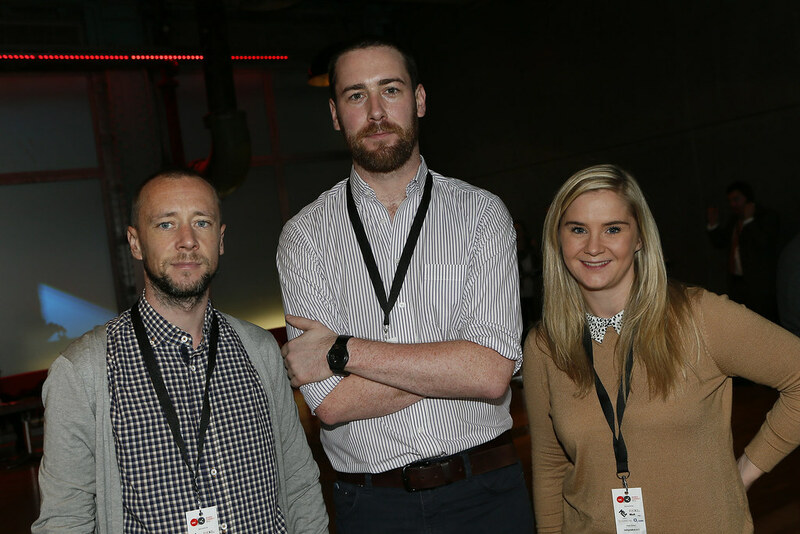 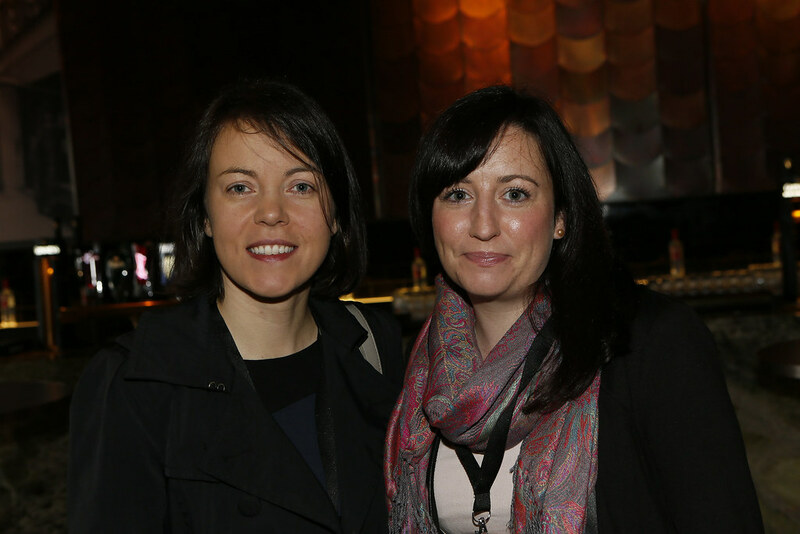 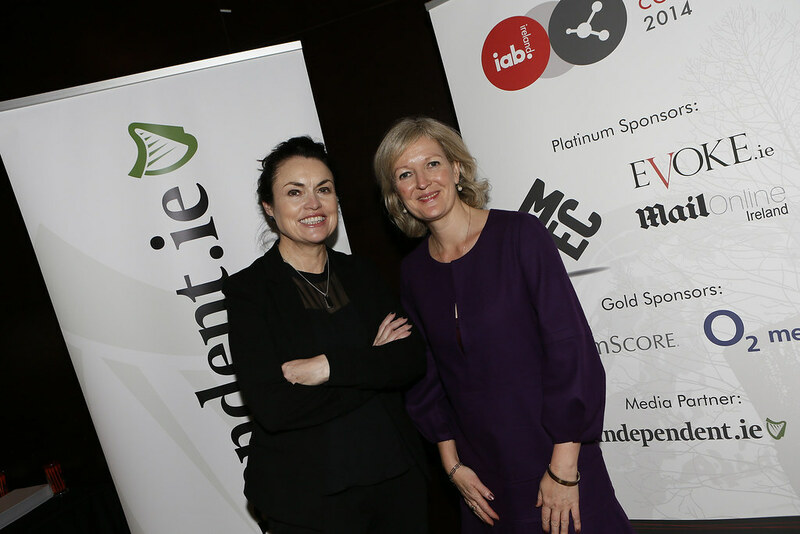 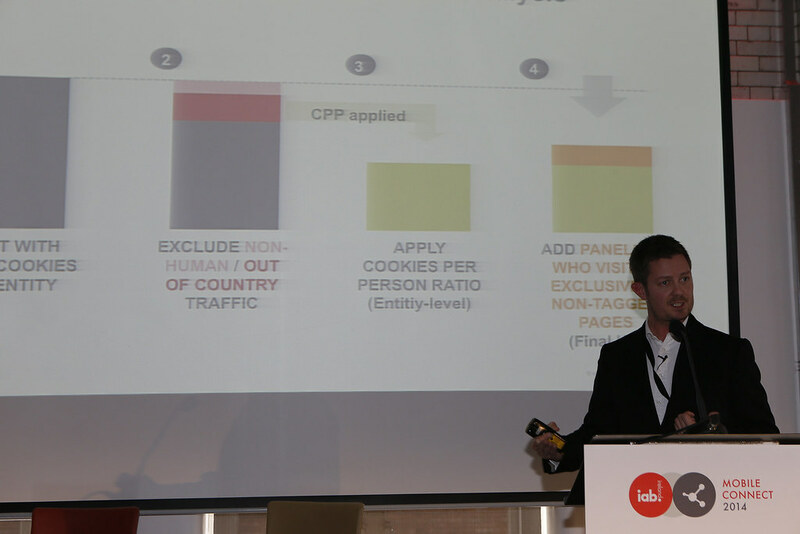 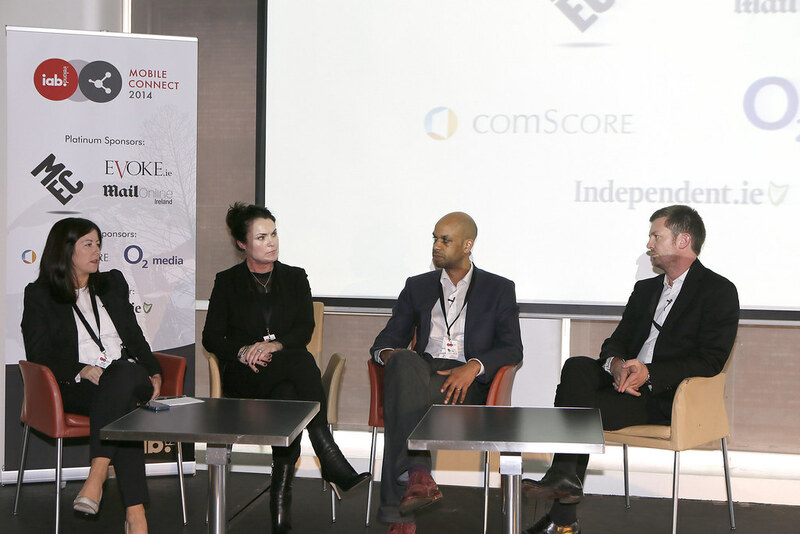 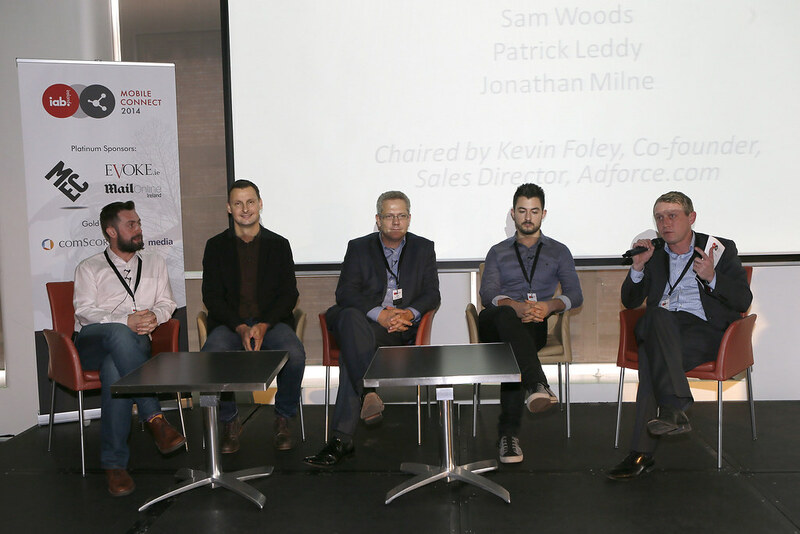 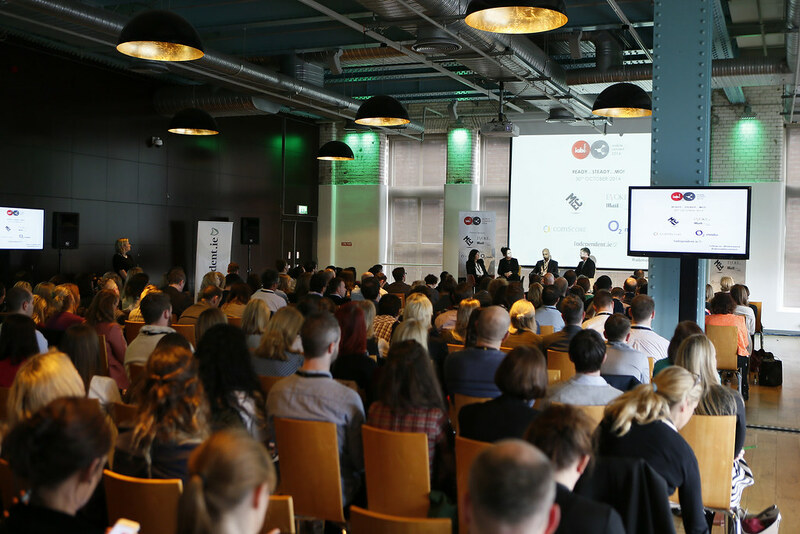 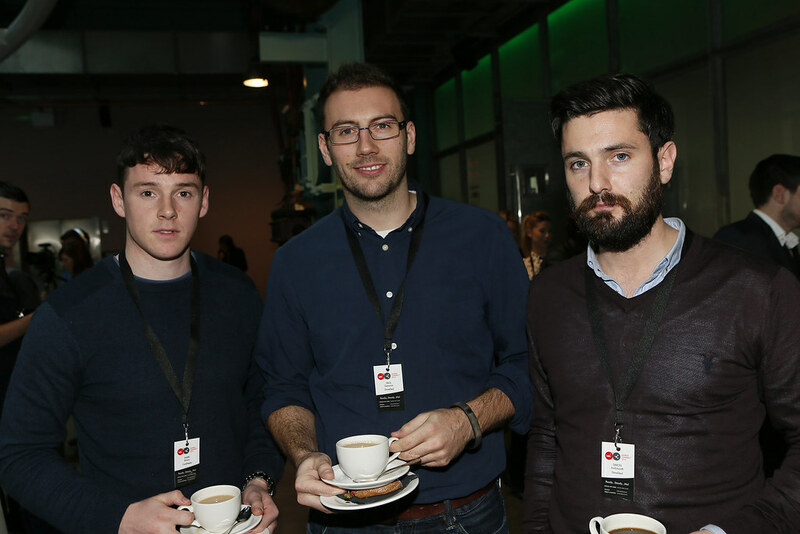 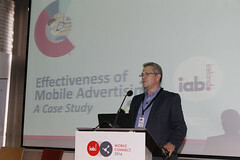 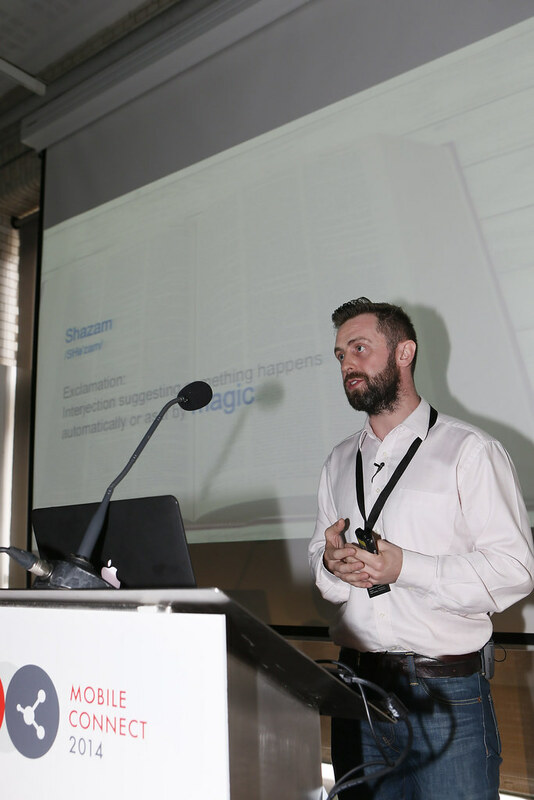 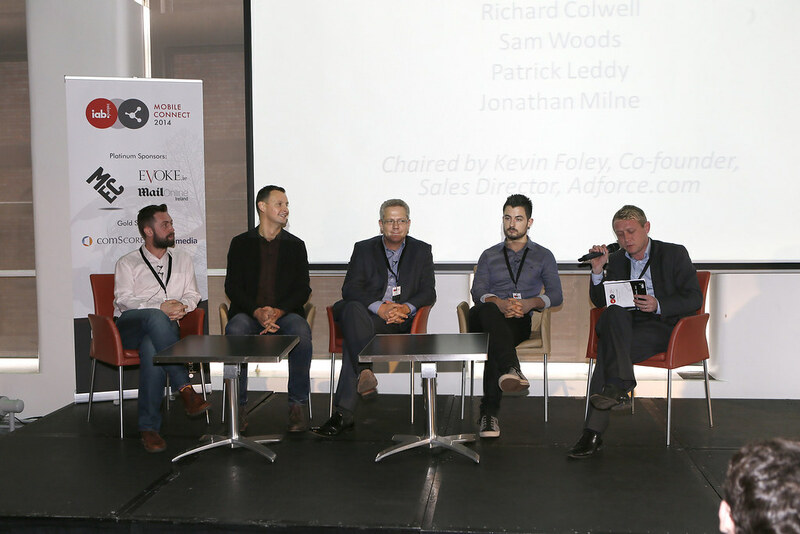 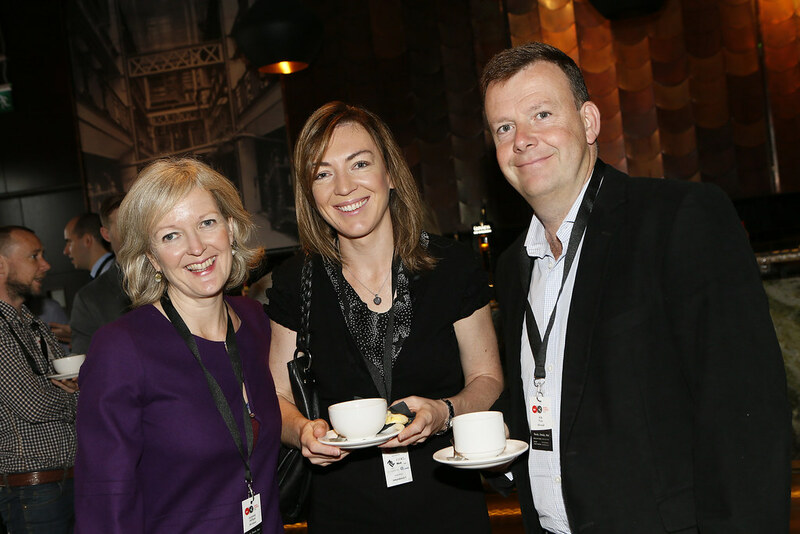 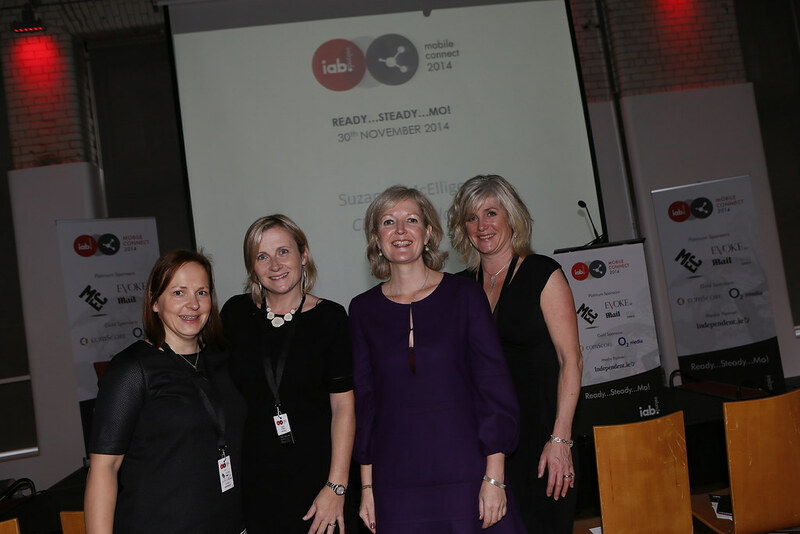 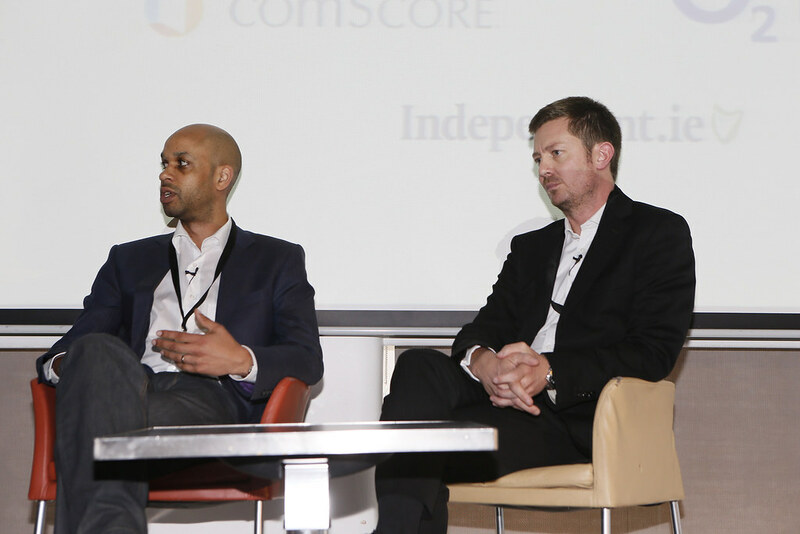 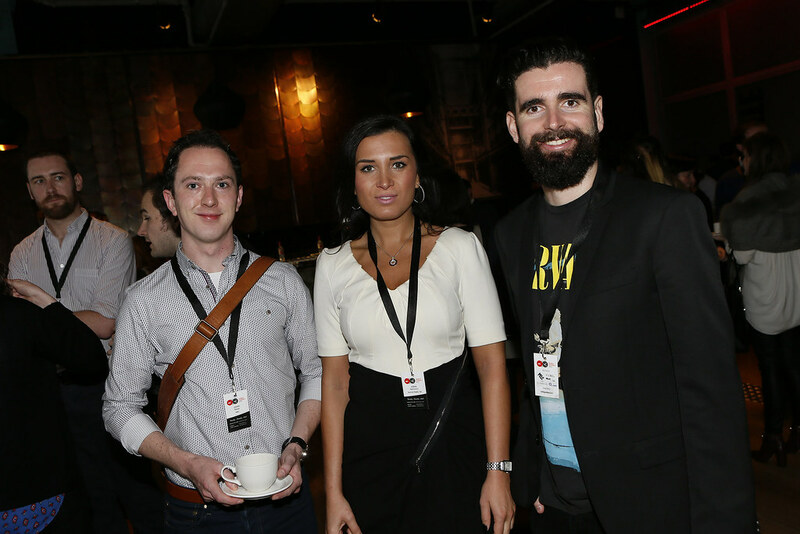 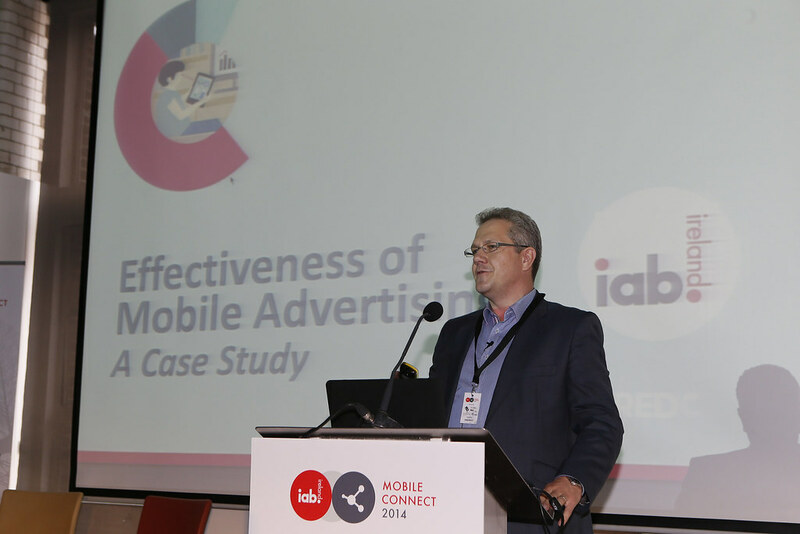 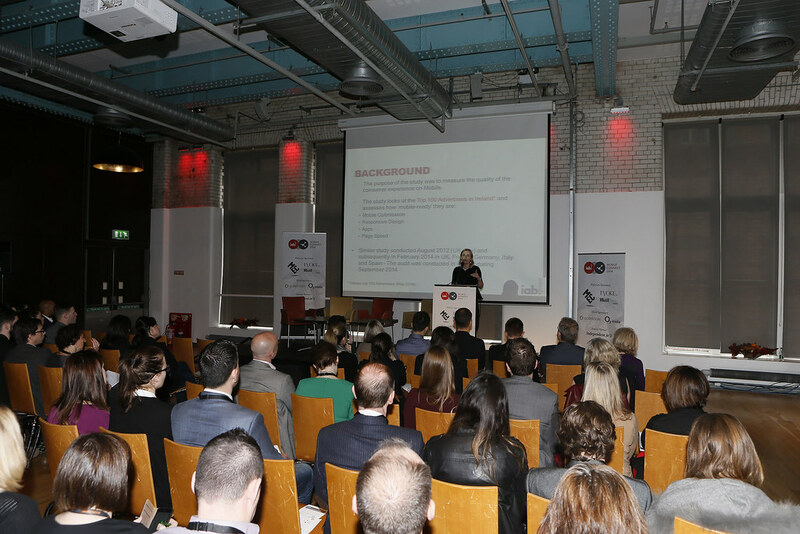 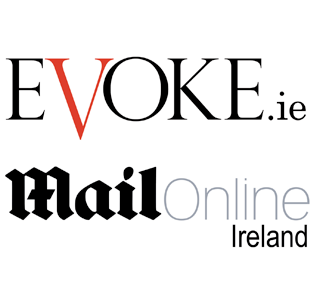 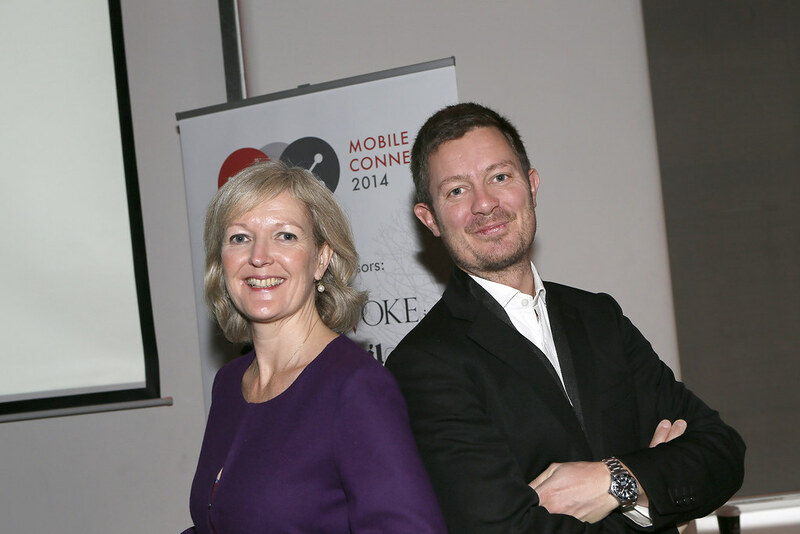 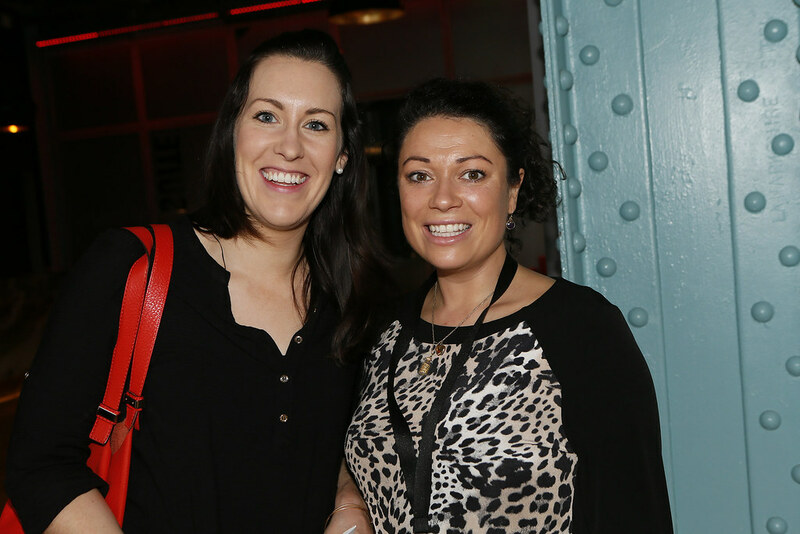 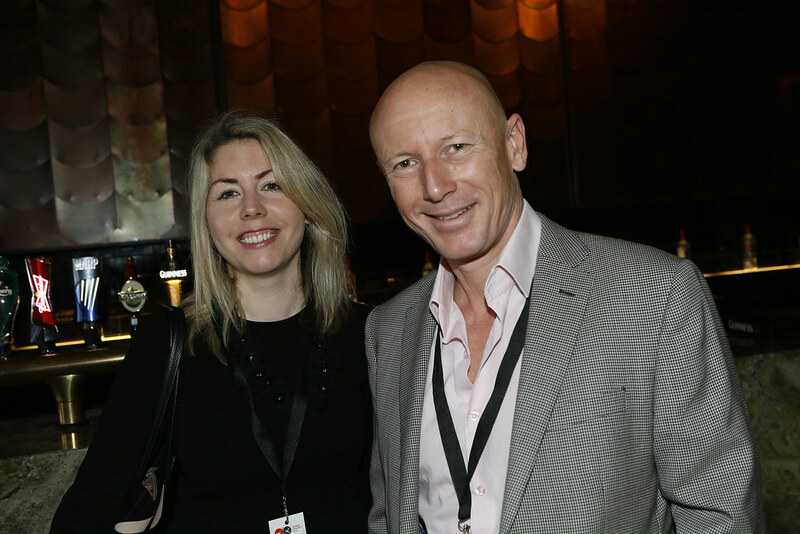 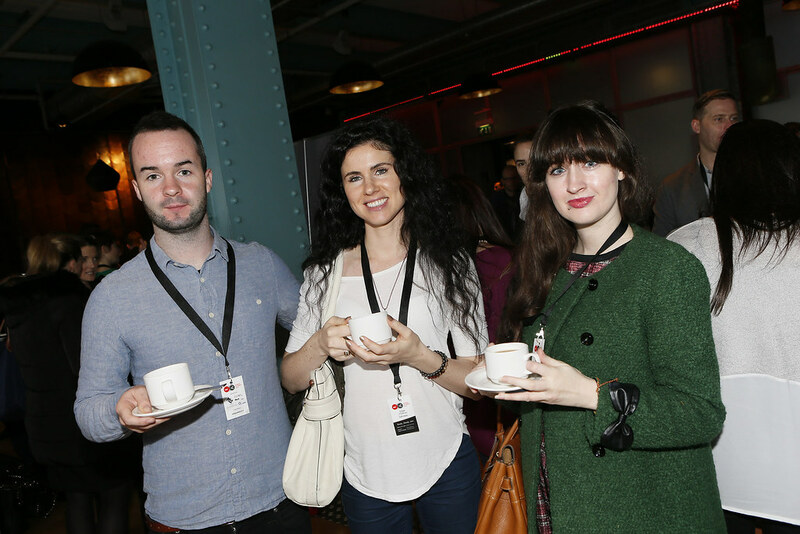 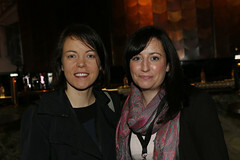 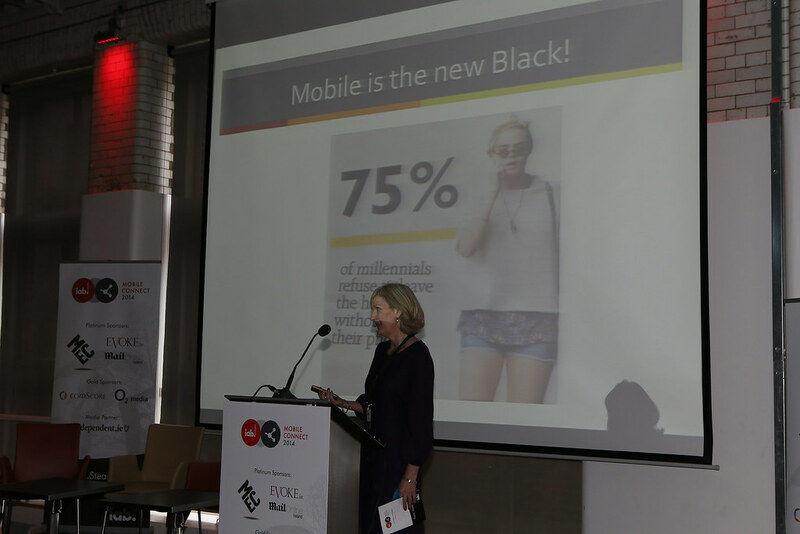 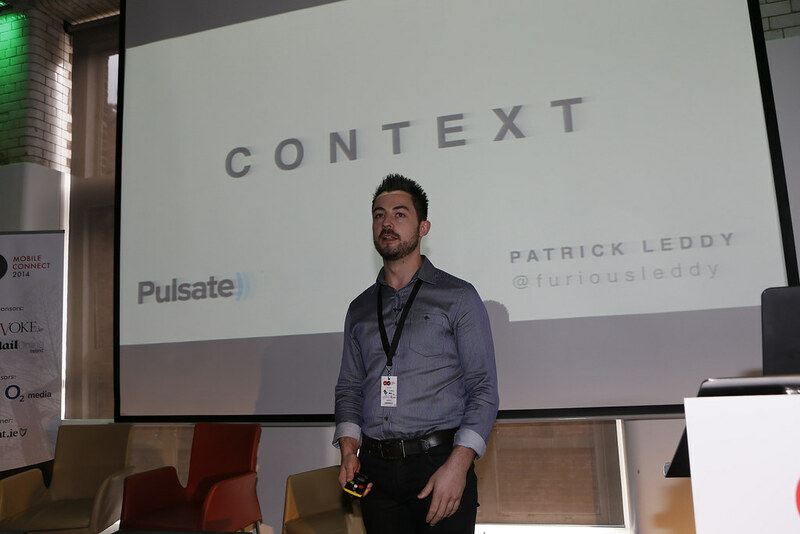 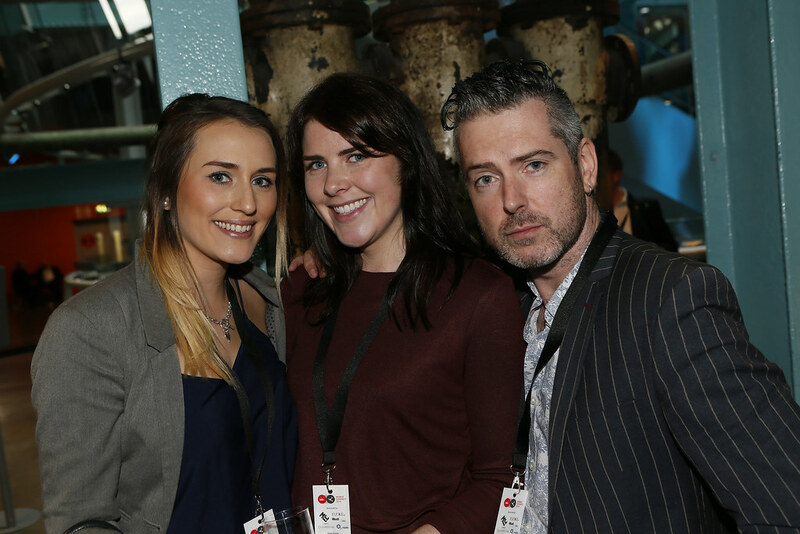 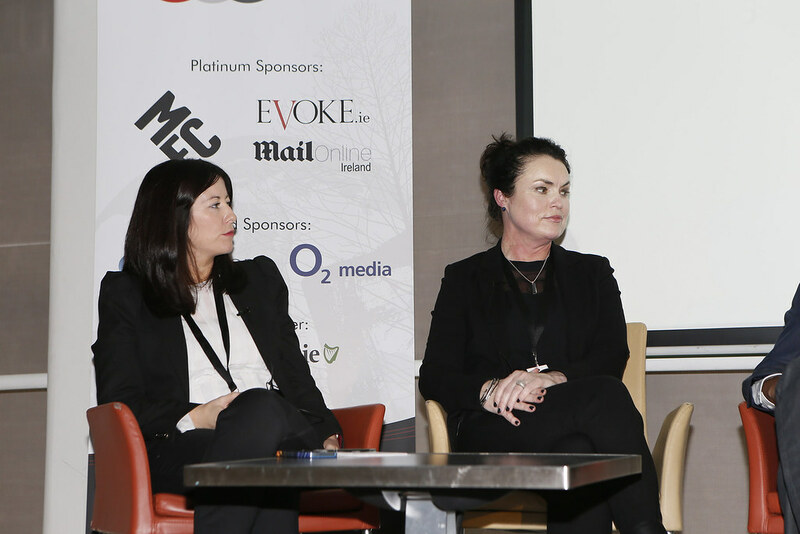 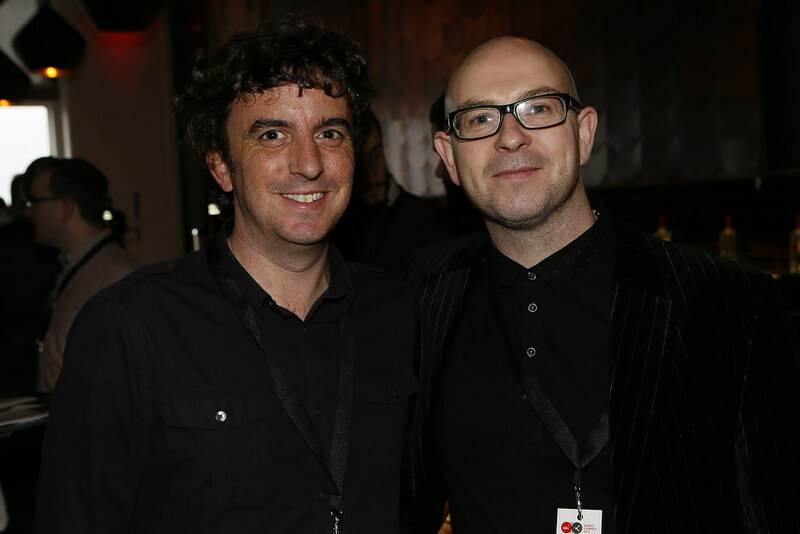 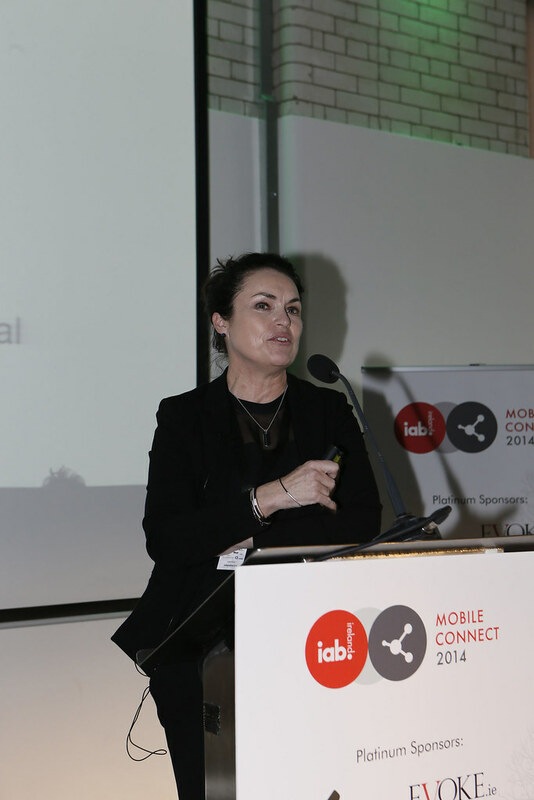 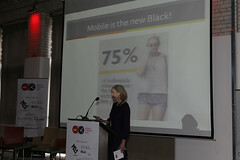 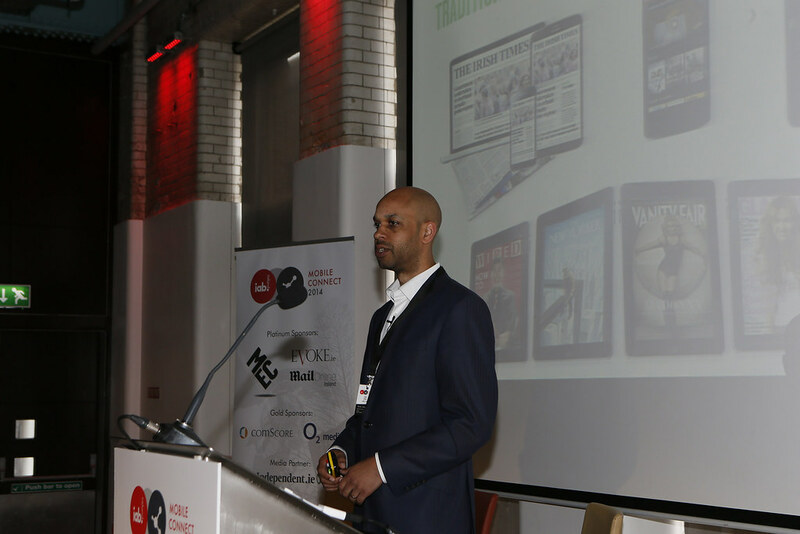 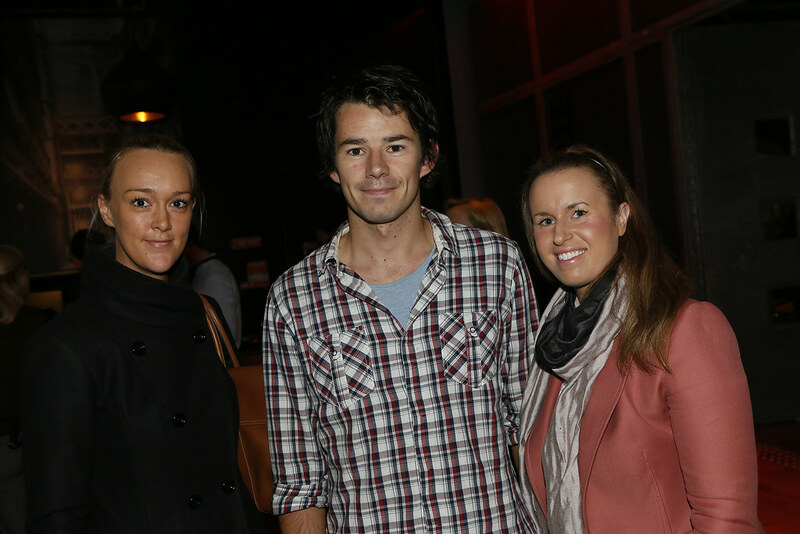 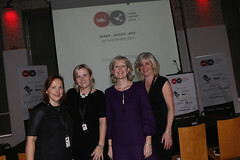 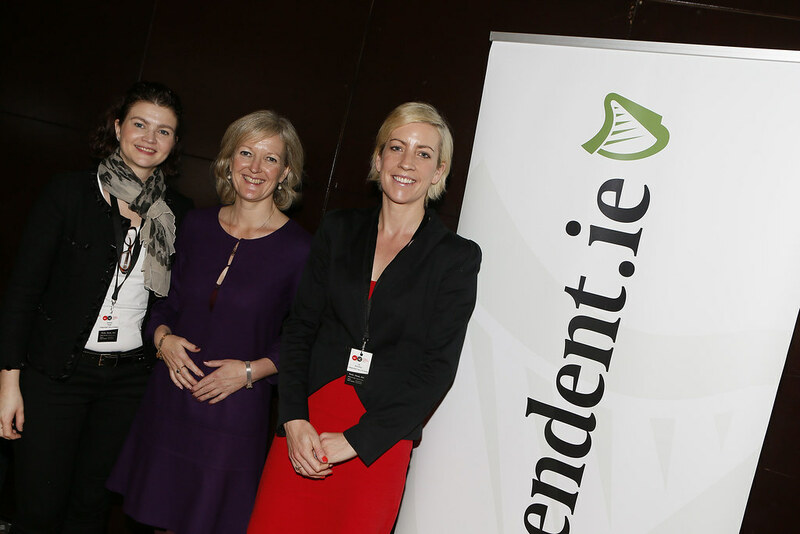 IAB IRELAND MOBILE AUDIT – HOW MOBILE READY ARE IRISH ADVERTISERS?